Information (Age) Overload? 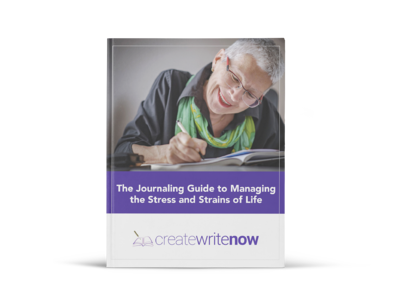 Grab a Journal and Write! Maybe turning 50 was a flashing yellow light. Maybe I was afraid the light was about to turn red – on reaching significant goals I had set for myself.